That's Right Our Pink Zebra Mascot turns 29 again! 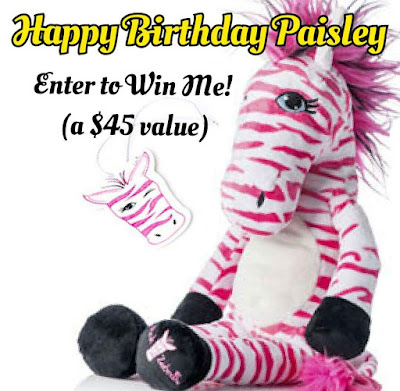 Pink Zebra Paisley Plush Diva - Free Chance to Win in May! I was honored again for the opportunity to be one of the lead hosts for the company's latest of 29 regional rallies across the US held on May 14th. I traveled to the windy city of Chicago. It was great to be able to meet Pink Zebra consultants from other areas of the country and to be able to share my knowledge and experiences with the company. The theme of the rallies was Rock Your Business. I had a lot of fun integrating rock and roll into presentation. Many of us dressed as our favorite rockers. Consultants shared their success stories, received recognition for their accomplishments in March and April, gained valuable tips to advance their business and took away some new products as well. Guests also had an incredible sign up special to join Pink Zebra and one lucky guest also won a deluxe Pink Zebra business enrollment kit. It was a wonderful experience and I am so grateful to be able to travel the country to share my experiences with Pink Zebra. 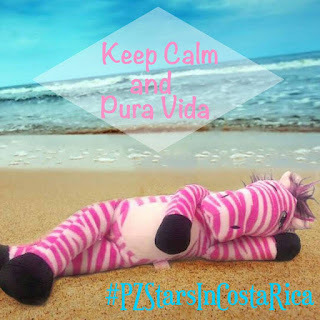 Pink Zebra Incentive Trip 2016 - Our Amazing Trip to Costa Rica - Pura Vida! 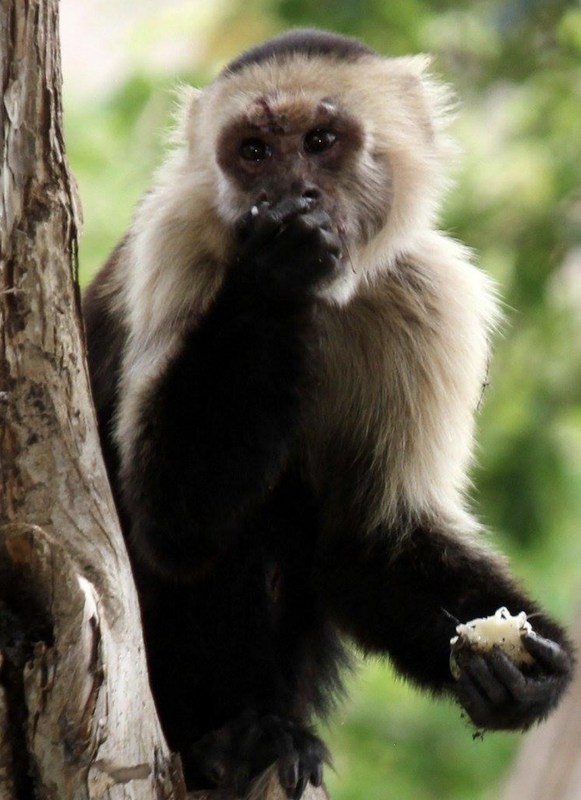 Incentive Trip for 2 to Costa Rica! Pink Zebra never ceases to amaze me. 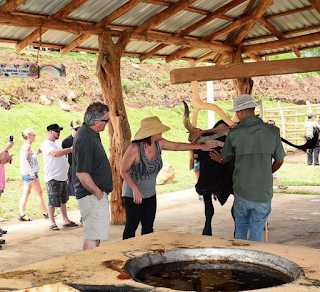 Our latest incentive trip to Costa Rica was the perfect example. What an amazing time I had with my husband, Allan, also a Director for Pink Zebra. 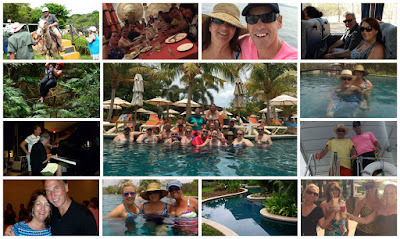 I earned the trip for 2 again this year, having earned the company's previous incentive trips to Punta Cana and Jamaica. These trips are all inclusive. The company pays for our air and hotel. We are truly spoiled. Our hotel in Dreams Las Mareas Costa Rica was fabulous. Our deluxe suite included our own personal swim out pool, just a few feet from the hotels pool. The hotel was also located right on the beach and included great restaurants to choose from. We also were surprised with a great locally made straw handbag filled with goodies, and a personal note from the company's owners. The company always sponsors a day excursion and this time it was a zip lining in the rain forest! Many Pink Zebra consultants stepped out of their comfort zones on this excursion. I know I did. I was amazed at how much fun it truly was and couldn't ever imagine I would be zip lining through the rain forests of Costa Rica. I also had another first on the trip. We went horseback riding, visited a mud bath and natural springs and also a working ranch. That was also a lot of fun. What an adventure this trip was, encountering monkeys and other wildlife, like Toucans and other tropical birds and creatures. Partying poolside each day with friends. Our nights were also filled with singing and laughter at the local piano bar. The best part of the trip though was being able to spend time with my Pink Zebra family. Many of the trip earners were from my team and it was great to be able to share this experience with them. The owners of the company were also there as always. I want to personally thank them for all they do for us consultants. They are truly great, humble people who I consider true friends. I don't think you get that with many other direct sales companies. Here is a video of my husband Al, Roger, Pink Zebra consultants, and the owner of the company Tom Gaines, signing. It was a great time. 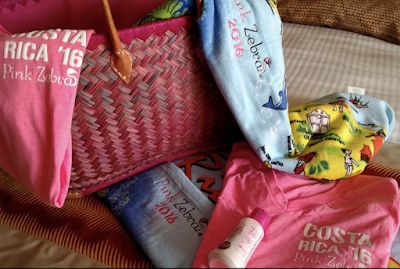 All and all the trip was the best yet and I can't wait to see where we will be going for the 2017 Pink Zebra Incentive trip. The new location will be announced at our 5th Annual Pink Zebra Reunion coming up in July in Las Vegas!! Can't wait for that either!!! 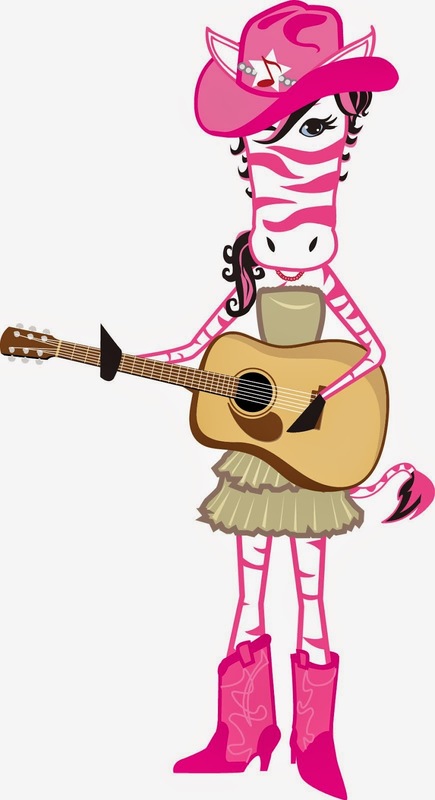 Have I mentioned how much I love Pink Zebra!!?? Contact me if you are interested in changing your life too and joining this amazing company. I always offer a sign on bonus for joining my Pink Zebra team! http://www.joinpz.com to view our business kits. "full of life -this is living! Our Paisley's Pick for May was just announced! 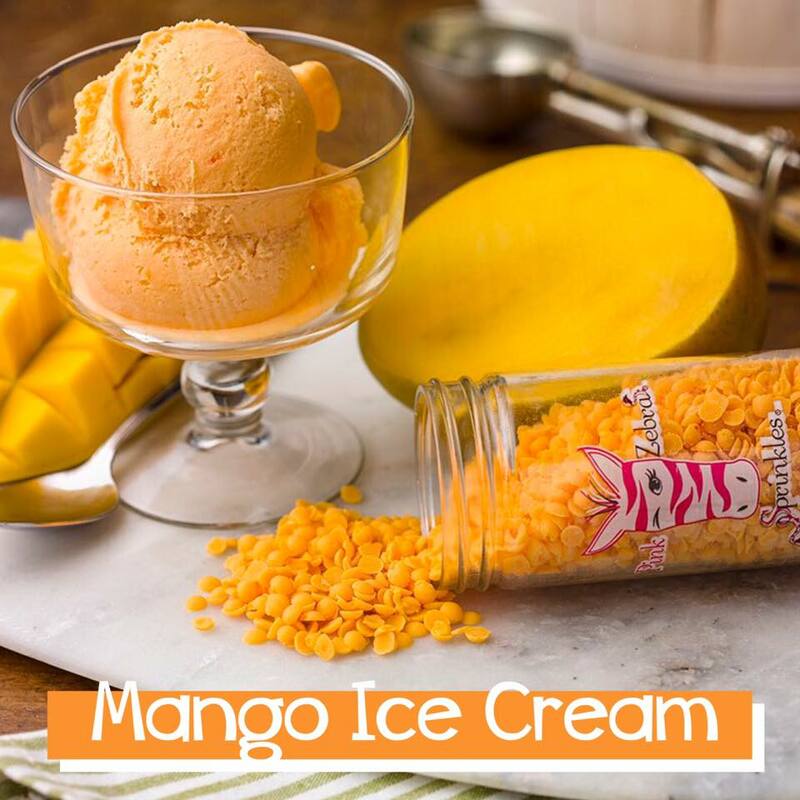 Drum Roll Please............ MANGO ICE CREAM! near you beginning May 1!